Status: Eliminated by Katrina Law in Round 1! 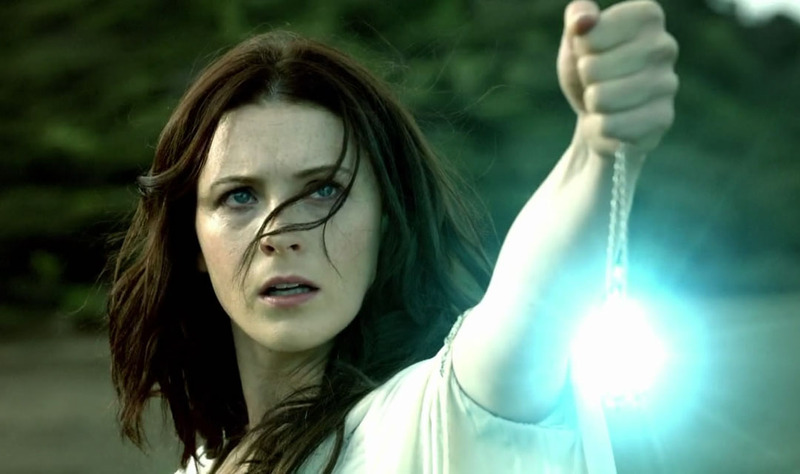 Bridget Regan is an actress who played the Mother Confessor on Legend of the Seeker and can be currently seen in the CW’s Beauty and the Beast. She also appeared in the tragically-canceled-way-too-early The Black Donnellys. She has also had guest roles on Law & Order: Criminal Intent, NCIS: Los Angeles, and Person of Interest. You can also see her in the NBC television movie, The Frontier, and the upcoming made for television feature length film, Murder in Manhattan. Bridget began acting at an early age and as a child appeared in stage productions of The Wizard of Oz and Joseph & The Amazing Technicolor Dreamcoat (hey, so did I!). She graduated with a theater degree from the University of North Carolina School of the Arts. Check out her interview San Diego Fox 5!